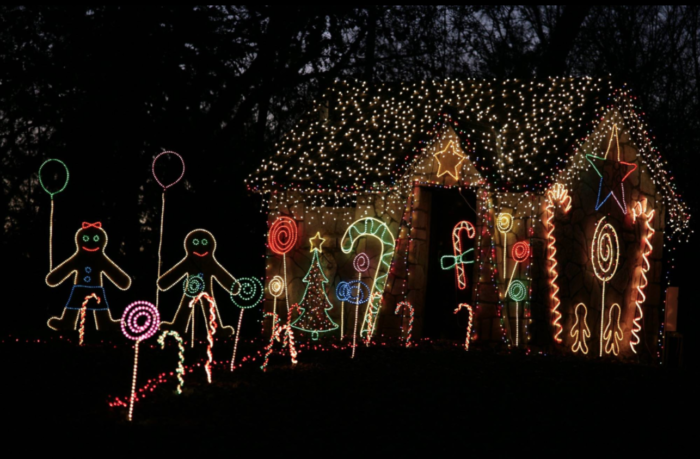 Much like listening to only one Christmas song, visiting only one Christmas lights display is just never enough during the holiday season. 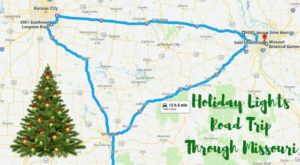 This family road trip will put you in the holiday spirit and leave you in awe. 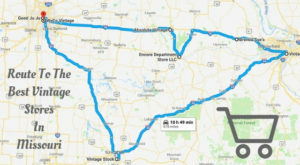 Click here to view the full set of directions for this road trip. 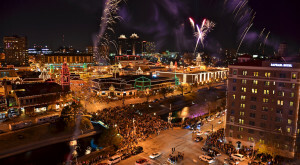 This Christmas display takes place right in the heart of the city. 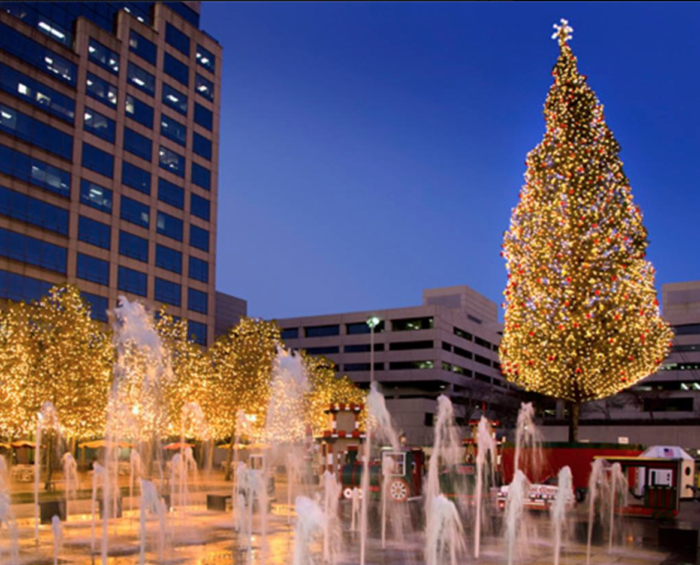 On November 25th, a ceremony is held where you can watch the Mayor turn on the Christmas tree lights. 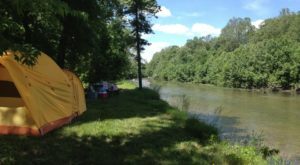 Longview Lake tends to be a favorite path for cyclists. 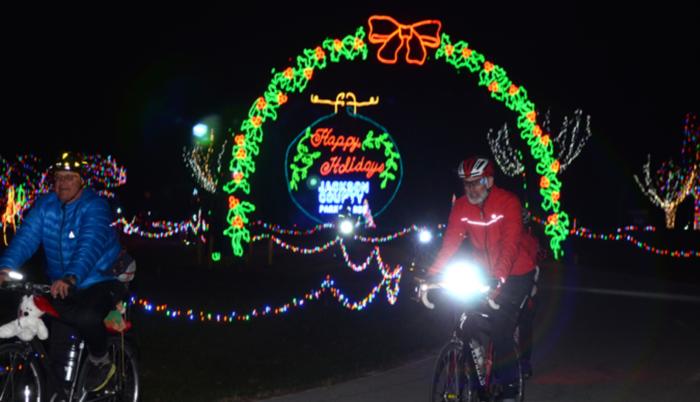 So it would be no surprise that the city would include bicycles in its Christmas lights display. 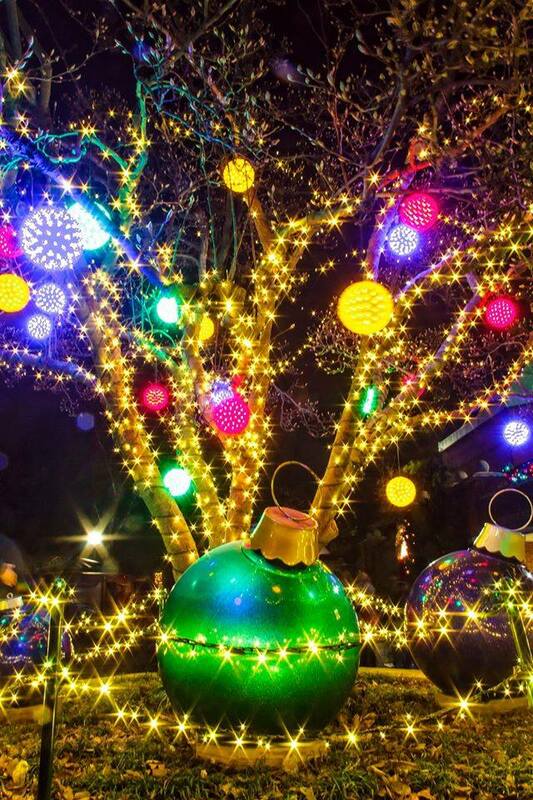 This light display was recommended by one of our readers and upon more research, it's no wonder why! Part of this display includes Santa flying an airplane, which you won't find in the other light displays. 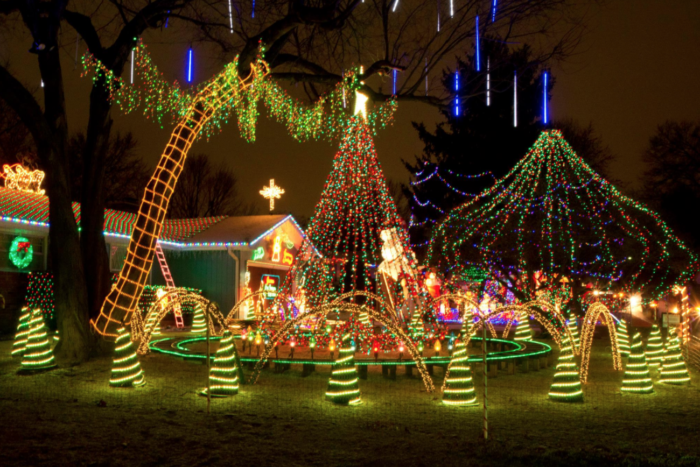 Putting on an amazing Christmas light show isn't just for the professionals. The Lathford home in Callao annually decorates their property with fantastic light fixtures that are so bright, you can see them from the highway. What's even better than seeing all the animals at the Saint Louis Zoo? 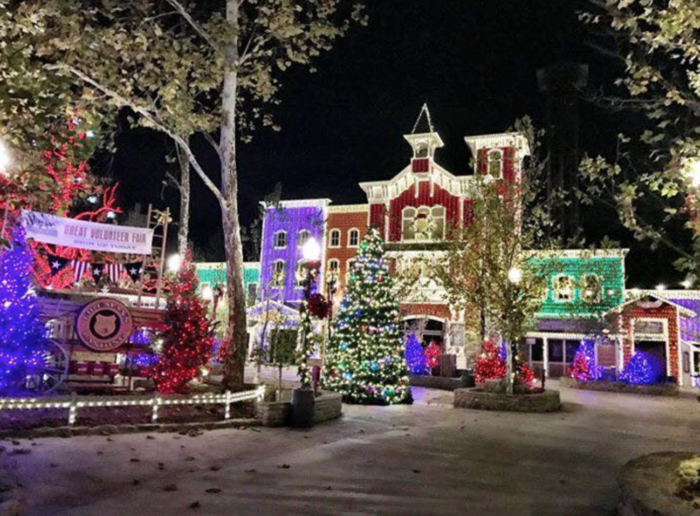 Walking through brilliant Christmas lights throughout the park to visit each exhibit. 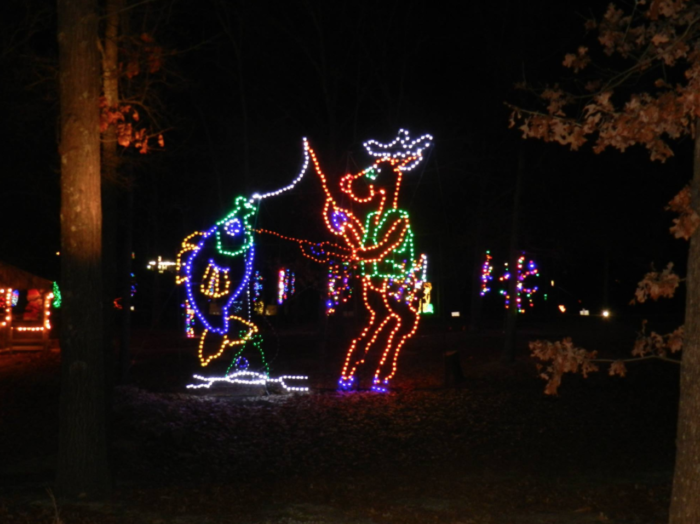 Wild Lights is a must see when you're passing through St. Louis. 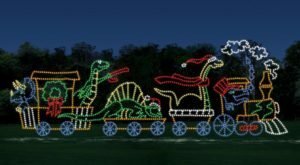 This magical kingdom is open from November 18th-January 8th and features train and wagon rides through its multicolor spectacular. Don't forget to get a photo with Santa while you're there. 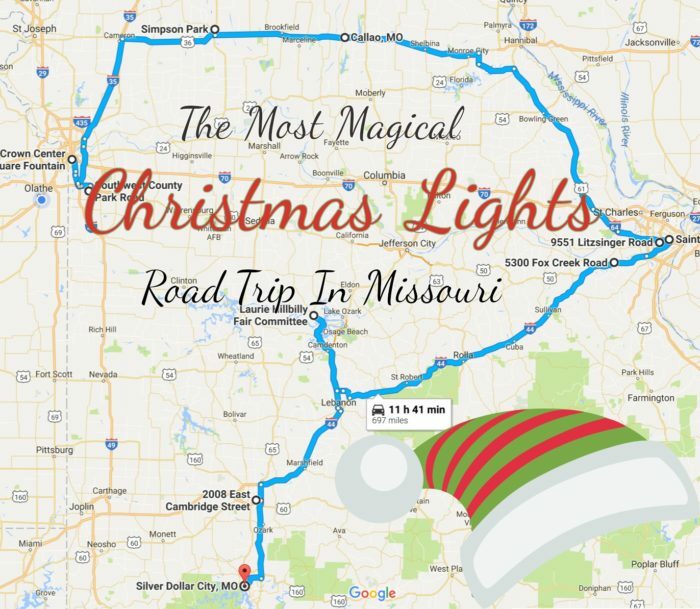 Located at the Laurie Fairgrounds, Enchanted Village of Lights is one of the largest drive-through holiday light parks in Mid-Missouri. 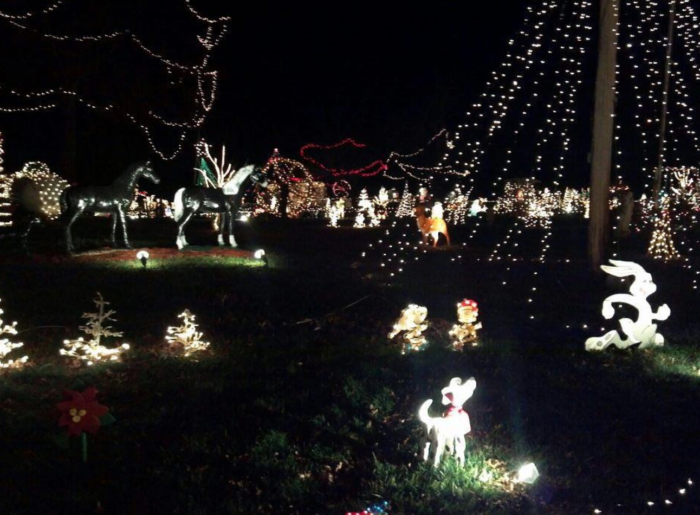 Another local Missouri family took holiday decor to the next level! 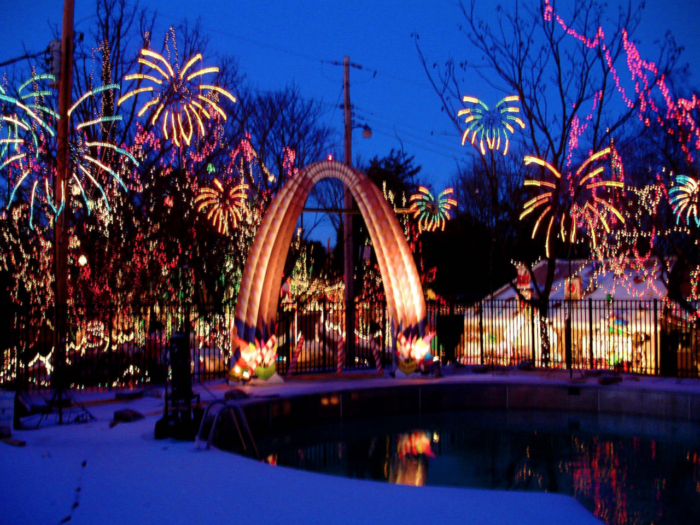 Check out Bagwell Lights in residential Springfield which might remind you of the competing neighbors in the movie, "Deck The Halls." 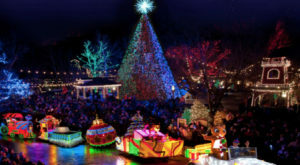 Old Christmas Time in Silver Dollar City is known as one of the best light displays in the country! 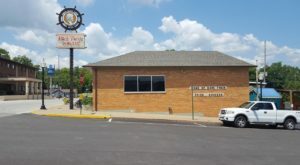 And lucky for us, it's located right in Branson. 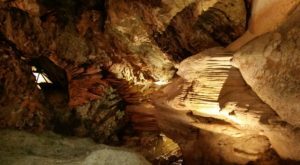 What a wonderful way to celebrate the holidays! 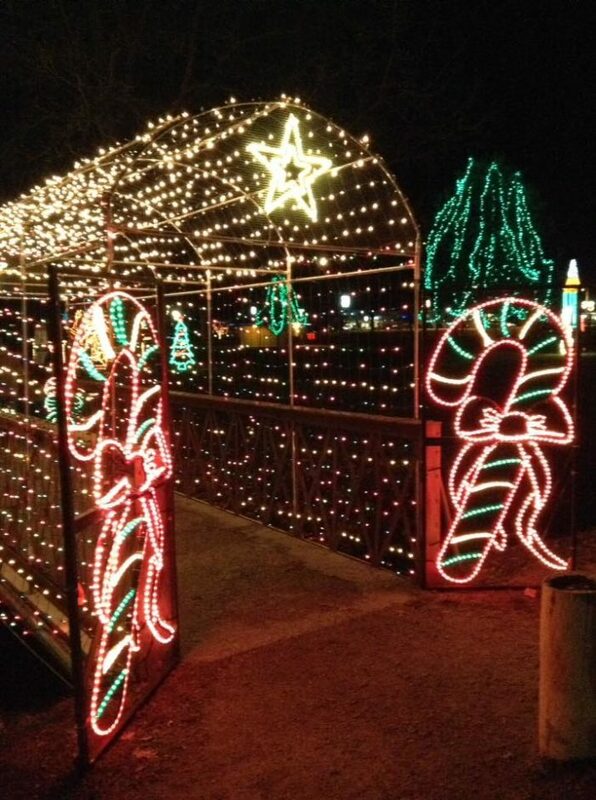 Here Are The 10 Best Christmas Displays In Missouri. They’re Magical.